A pair of national science news stories about the effects of caffeine on weight loss featured a study conducted by two Buffalo State Health, Nutrition, and Dietetics faculty members: Carol DeNysschen, professor and chair, and Leah Panek-Shirley, assistant professor. Results found that caffeine consumption did not have an impact on participants’ appetites over the course of a day. 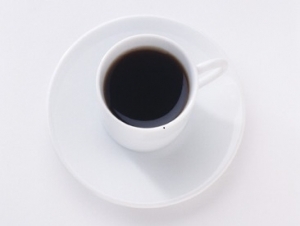 While participants who had a small amount of caffeine ate 10 percent less of their breakfast, the result did not persist throughout the day, leading the researchers to conclude that caffeine is not an effective appetite suppressant and weight-loss aid.